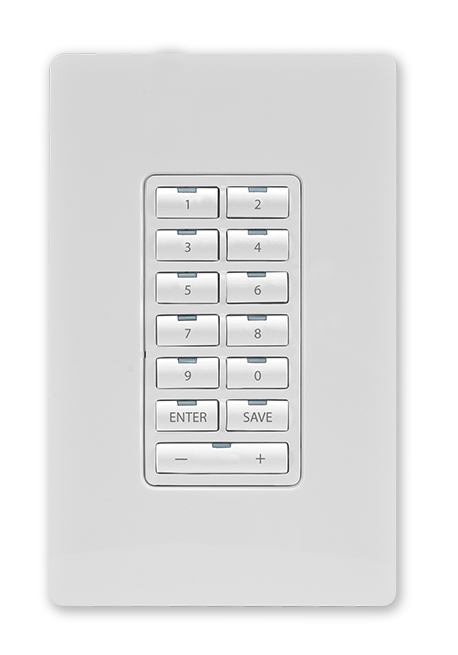 The Metreau 13-Button AxLink Keypad offers 13 buttons (12 single-width and 1 double-width) and can be used as in individual keypad or in conjunction with the 6- and 7-button Metreau configurations. 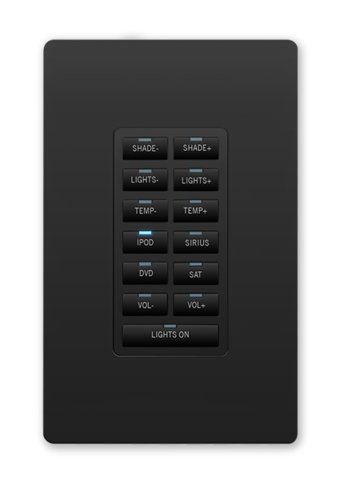 Ideal for cost effective control for kitchens, bathrooms, classrooms and other applications requiring simplified control of a variety of connected system devices. 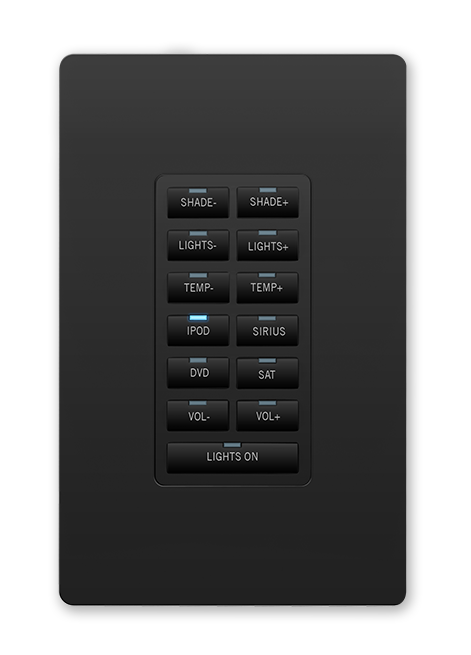 NOTE: Keypad wallplates not included. See ALD-CW-1, ALD-CW-2.